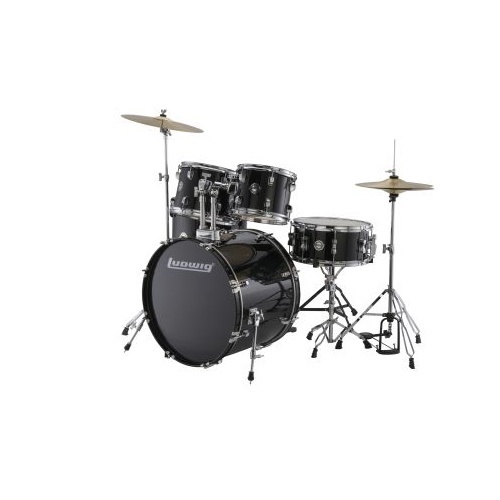 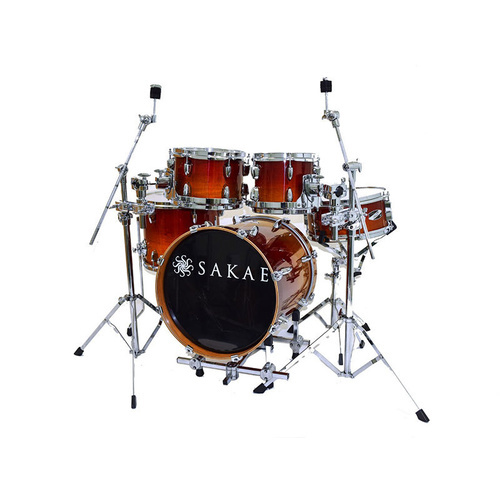 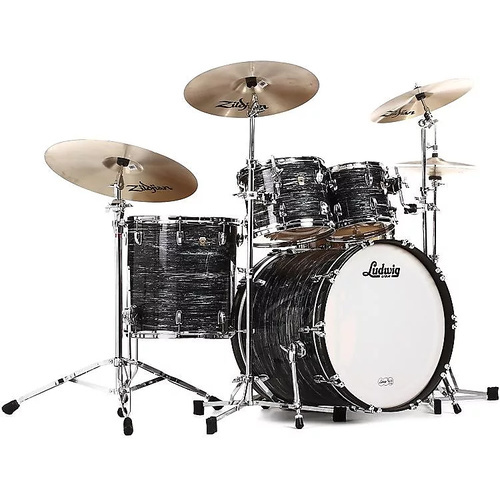 Sakae Drums made it possible for a compact drum kit to still maintain the same power and sound of those regular sized kits, yet it is very easy to carry and set up anywhere. 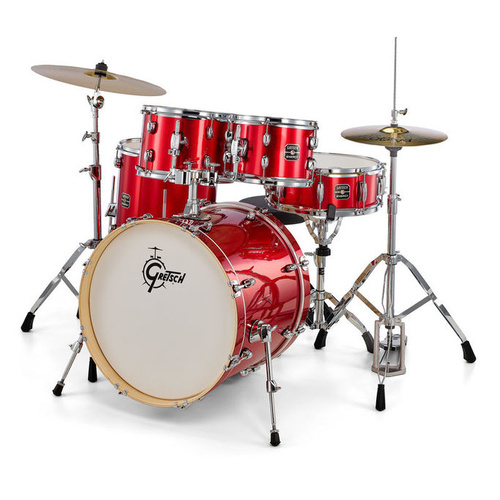 The Pac-D 6 ply shells feature an inner and outer ply of Cherry with Asian Mahogany plies in the middle. 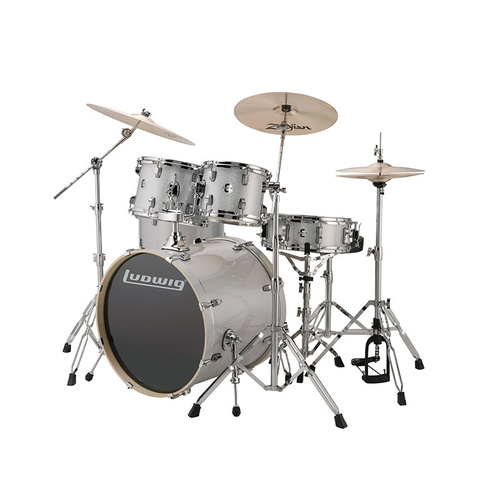 The bass drum raiser is suitable for many different sizes of drums and it's height is adjustable. 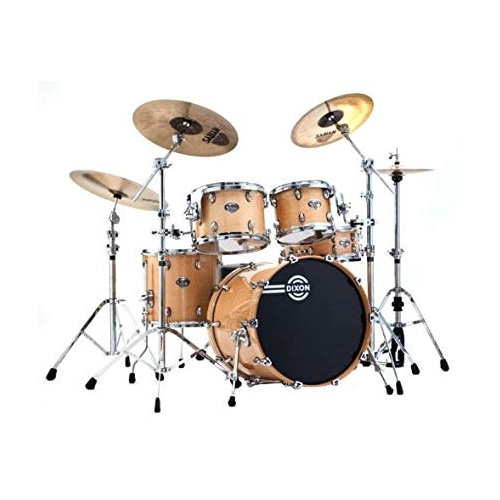 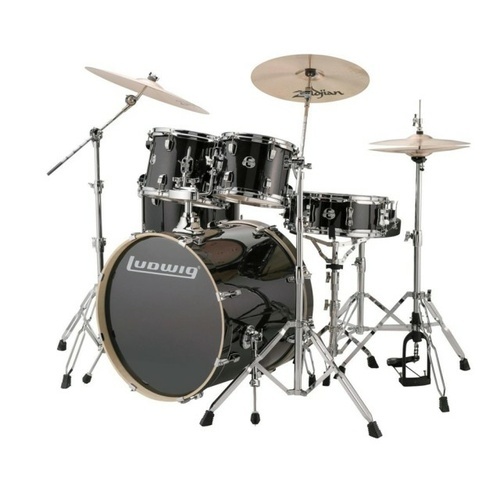 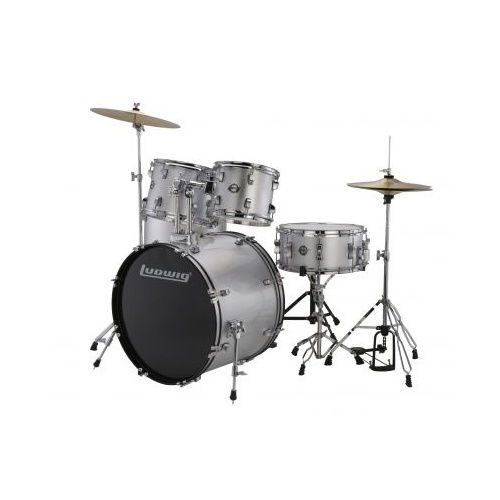 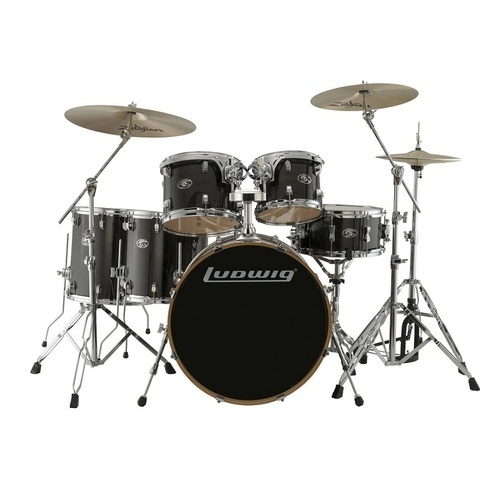 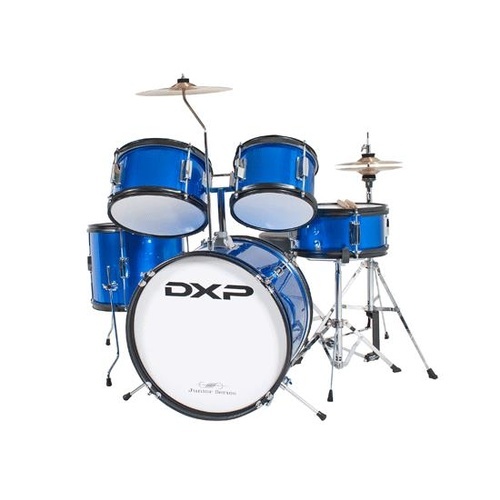 The huge drum sound generated by this small kit is suitable for any style of music. 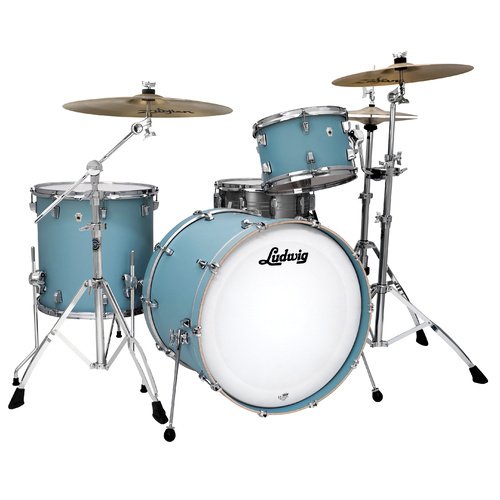 Click here to have a look at the wonderful finishes available. 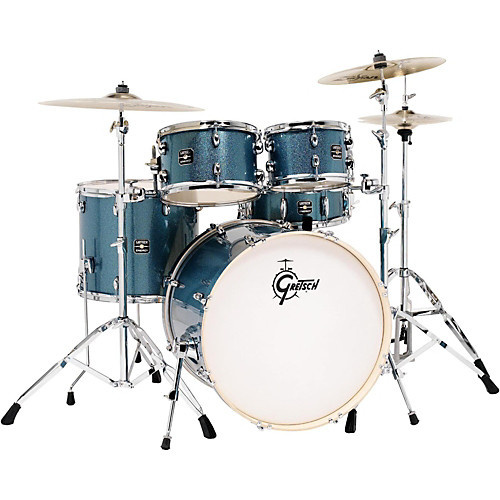 Gary Says "This is the most AWESOME little gig kit, sounds great and easy to carry. 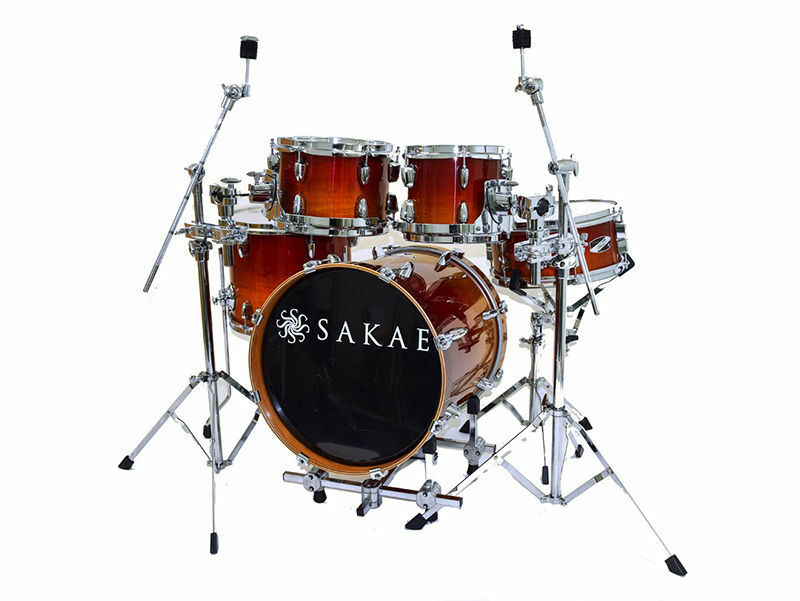 See what makes Sakae Drums so unique!"